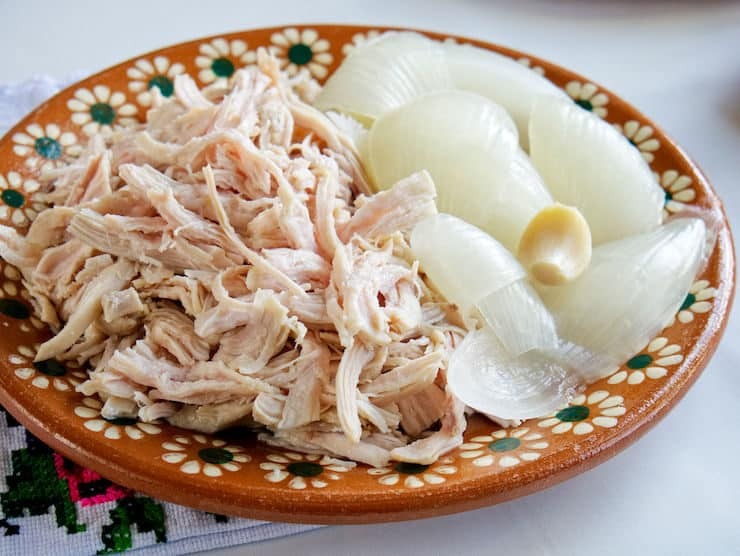 Have you ever heard of chicken tinga? To be honest I hadn’t heard of this dish until I moved to Colorado and went to a friend’s baby shower. Everyone kept telling me about this chicken tinga that I needed to try. 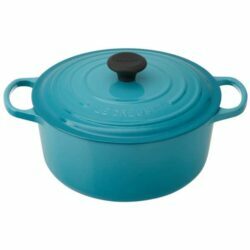 When I finally made it over to the kitchen I saw a huge pot on the stove and couldn’t wait to peek inside. I opened the pot and a spicy, smoky scent lingered through the air as I spooned some juicy tender shredded chicken onto my plate. I want to thank my dear friend Cesi who introduced me to this dish that delivers big authentic Mexican flavor. After much begging she shared her family recipe with me which has been in her family for generations. I have to admit that I tweaked her original recipe by making it a tad lighter. I hope to make my amiga and her familia proud with my Muy Bueno version. 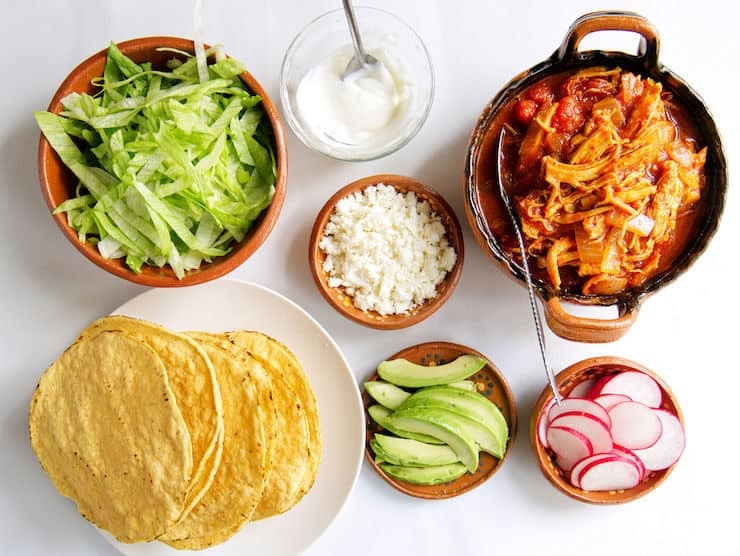 Originating in Puebla, Mexico, chicken tinga is a versatile dish of shredded chicken in a tomato and chili chipotle sauce. It’s quick and easy to make and definitely the comfort food we all crave. 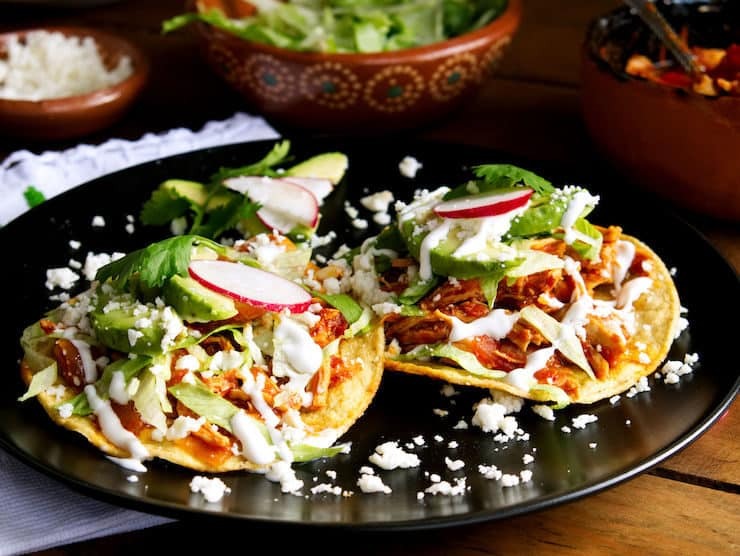 Tinga is great for a tostada buffet, where guests can create their own mountain of goodness. 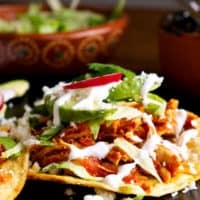 Sprinkle this juicy shredded chicken that is delicately marinated in a spicy sauce on a tostada with your choice of toppings. 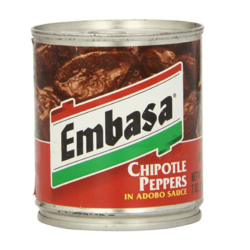 Your guests will enjoy the smoky flavor that lingers on their palate stemming from the chipotle chiles in adobo sauce. 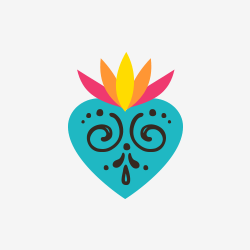 If it’s a Cinco de Mayo recipe you’re looking for why not serve this spunky and soulful Pueblan recipe? 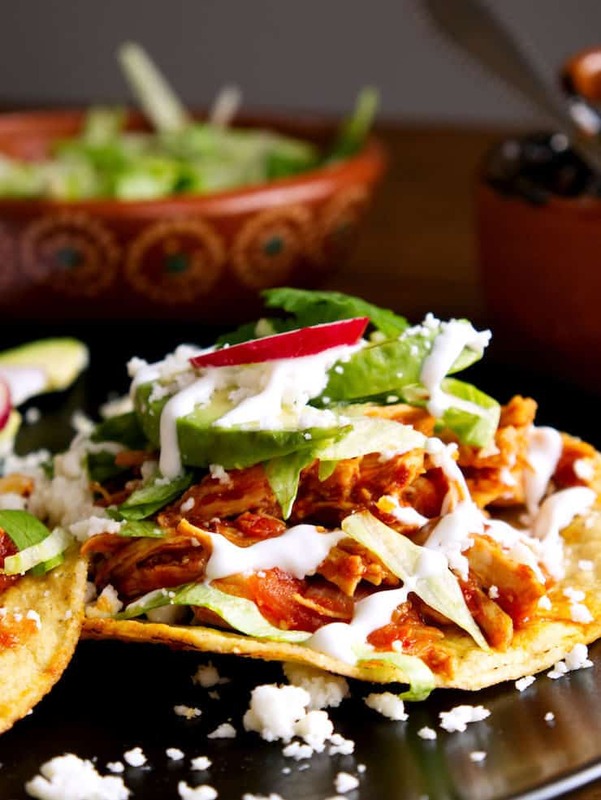 Tinga is a tasty party dish that can be made a day ahead. 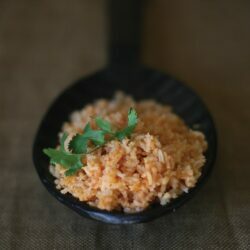 It stores well in the refrigerator and tastes better the next day after the ingredients have marinated for a few hours. 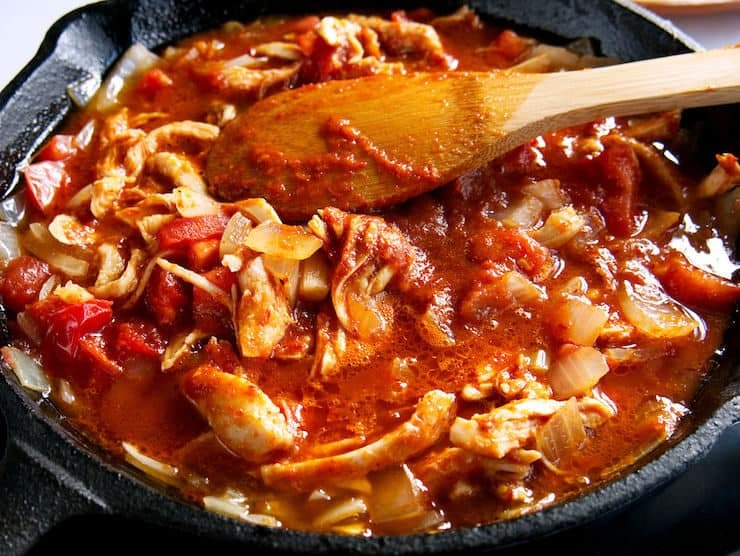 Chicken tinga is a versatile dish of shredded chicken in a tomato and chili chipotle sauce. 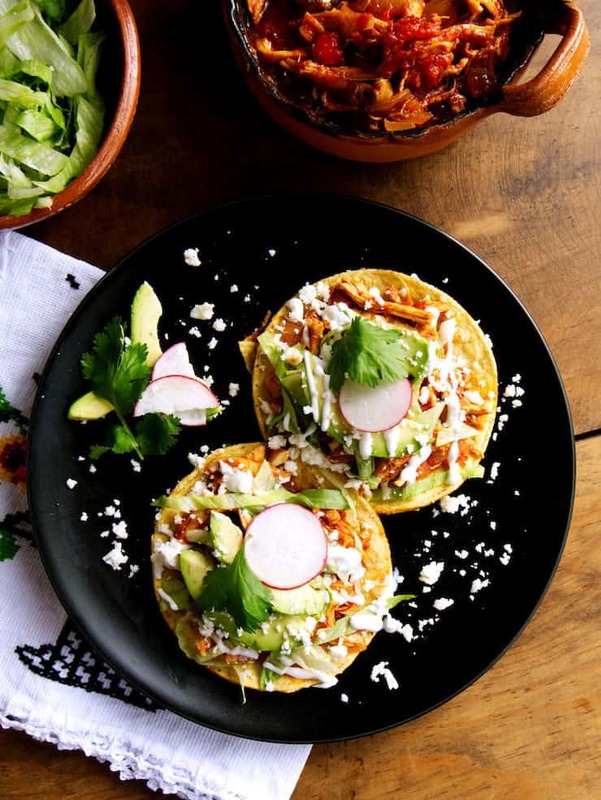 Tinga is great for a tostada buffet, where guests can create their own mountain of goodness. Sprinkle this juicy shredded chicken that is delicately marinated in a spicy sauce on a tostada with your choice of toppings. In a large stockpot, over medium to high heat, add water, chicken, 2 teaspoons salt, 1 clove garlic, and quartered onion. Cover and simmer for about 30 minutes. Reserve. Remove the chicken and allow it to cool. After the chicken cools off shred it. Reserve. 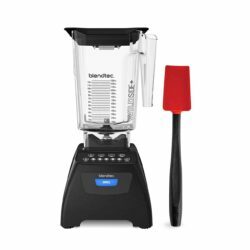 In a blender add the boiled onion and garlic clove, quartered tomato, chipotle peppers including adobo sauce, 2 teaspoons salt, and enough chicken broth to fill the blender half way. Puree until smooth. Heat the oil in a large and deep pan over medium heat. Once it is hot but not smoking, stir in the chopped onion and cook until soft and translucent, about 2 minutes. Add chopped tomatoes and chopped garlic and cook for an additional 2 minutes. Add the cooked shredded chicken, the chipotle sauce from the blender and more chicken broth if it is too dry. Bring to a boil, reduce heat and simmer for 10 minutes. In a heavy skillet heat one-quarter inch of oil. Drop tortillas carefully into hot oil, one at a time, for 20 to 40 seconds on each side or until crisp and golden. Drain on paper towels. Store bought tostadas can also be used. 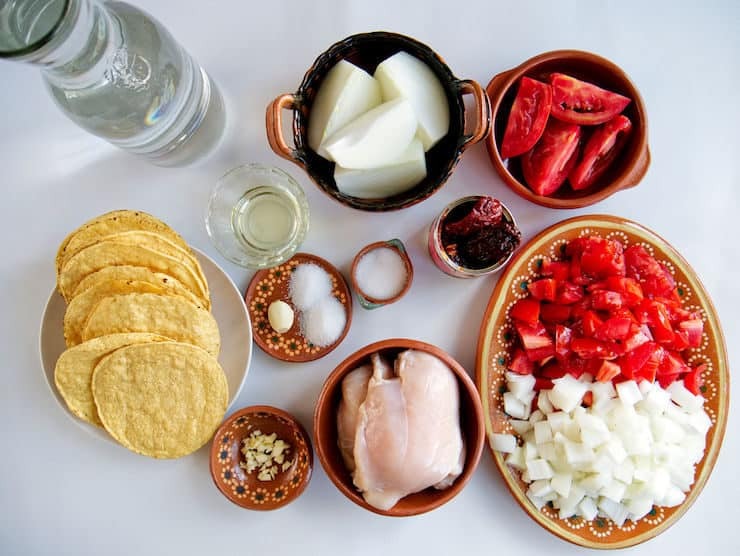 To assemble, place a tostada (fried tortilla) on a serving plate; spoon on Chicken Tinga, lettuce (optional), 1 or 2 slices of ripe avocado, crumbled queso fresco, and top with crema Mexicana or sour cream. Garnish tostada with toppings of your choice. 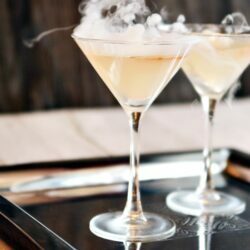 This is Soooo delicious!! Sometimes I add tomatillo and other ingredients into crockpot to cook low all day. Leftovers I have used in enchilada filling which is Sooo delicious as well.